They can even cause the buildings around them to explode spontaneously. There’s a lot of buzz about autonomous vehicles right now in the automotive world, but they’re still a rarity on the street. Like Uber’s recent controversy during trials in San Francisco shows, some folks are still concerned whether the systems are really ready for public consumption. Comedian Conan O'Brien plays into these fears in a hilarious way by revealing Google’s secret tapes of testing its Waymo self-driving Chrysler Pacifica Hybrids. The results are explosive. This leaked video shows that the Waymo Pacificas can barely drive down the road without suddenly bursting into flames. They can also cause nearby buildings to explode and summon a giant dog. Even a cow can detonate when one of these minivans is nearby. If you haven’t guessed by now (or haven't watched the video), Conan didn’t actually get a leaked video of Waymo’s failures. 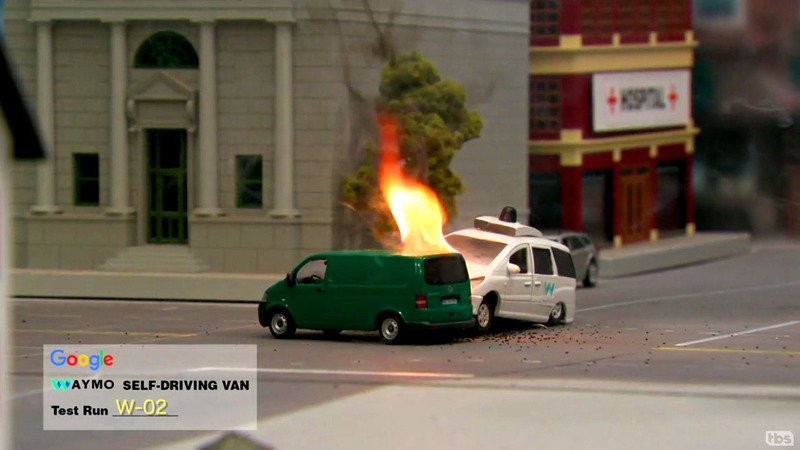 A toy minivan and some fishing line get the Pacifica down the fake road. Plenty of explosives and a cute dog provide the punch lines for the bit. Google and Chrysler first announced their partnership in May 2016. 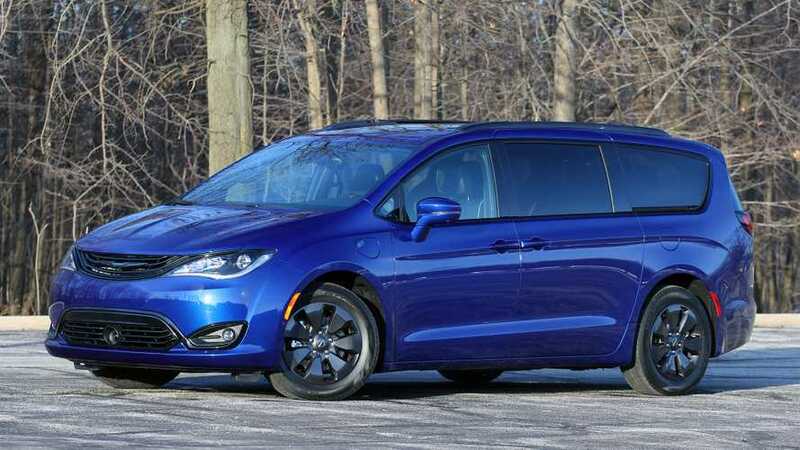 The automaker supplied 100 Pacifica Hybrid minivans to the tech giant, and they received a bounty of new tech that made the vehicles capable of driving themselves. Google rebranded its autonomous car operations Waymo in December, and it unveiled the heavily modified Pacificas soon after the name change. The autonomous minivans will test on public roads during 2017. They will reportedly be part of Waymo’s rumored effort to develop a self-driving ride-hailing company to challenge Uber. With the autonomous Pacifcas hitting the road imminently, Waymo is now negotiating with Honda to partner on a new self-driving vehicle. Like the agreement with Chrysler, the project will use an existing model from the Japanese automaker as a starting point for the modifications.